Don't have a website to promote your event or conference? 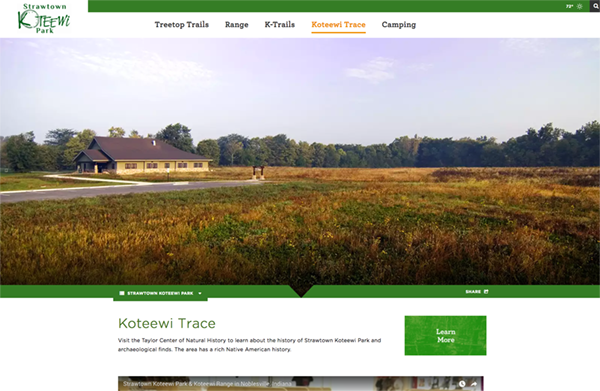 Hamilton County Tourism has the ability to create a customized website with your logo and meeting information, along with links to accommodations and easy access for things to do for your guests after hours. See what we've done for others.